Florida has more ways to amend its constitution than any other state. The Constitution Revision Commission is perhaps the most direct way. Thirty-seven Floridians will spend a year listening to their fellow citizens, before drafting amendments that go directly on the ballot for voter approval. It’s something people should take seriously, Sandy D’Alemberte told the crowd at a recent political forum. And he should know- he’s done it before. “I’ve drafted several amendments to the Constitution. I can tell you how not to draft Constitutional amendments, because things I’ve drafted have turned out awful!” D'Alemberte said. D’Alemberte chaired the very first CRC back in 1978, and teaches constitutional law at Florida State University. But this year he’s worried state politics could derail what should be a citizen-driven enterprise. State officials are in charge of choosing the commission members. The Governor appoints fifteen, Senate President and Speaker of the House each appoint nine, the Chief Justice three, and the attorney general is an automatic member. Speaker Richard Corcoran has said he’ll only choose commissioners who align with his views. “Absolutely there’s a litmus test. I will not choose one selection who’s not a conservative,” Corcoran said. 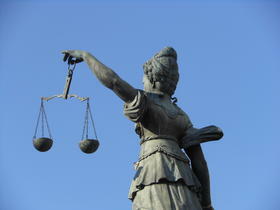 Corcoran is hoping to rein in what he sees as a rogue judiciary system. He has his eye on past Supreme Court rulings he disagrees with, on school choice and congressional redistricting. But FSU political scientist Carol Weissert says state lawmakers should stay out of it. Sandy D’Alemberte wants commissioners of good faith, with open minds. Carol Weissert says the CRC should be an opportunity to explore controversial issues the Legislature won’t touch. “We have a closed primary and Florida. And I don’t think the Legislature is going to change this. This would be a good thing for the Constitution Revision Commission to take up, to make it an open primary or a semi-open primary,” Weissert said. But, optimistic as some may be, Christopher Emmanuel says it’ll be difficult to separate this process from the political environment. He’s a policy analyst for the Florida Chamber of Commerce. “You're going into this into one of the most partisan environments we've seen in modern political history,” Emmanuel said. Onlookers hope the commission will be as diverse as possible, with different ideologies, ages, races, and regions represented. If the commission looks like the state as a whole, it could have a better shot at offering changes sixty percent of voters will approve. That’s the bar they have to clear in order to amend the constitution. But the 2018 ballot is already filling up. More than two hundred people have submitted applications. Many are current or former elected officials or attorneys, though there are some professors and even a genomics scientist. We should know who’s on the commission by early March, just in time for the 2017 legislative session. 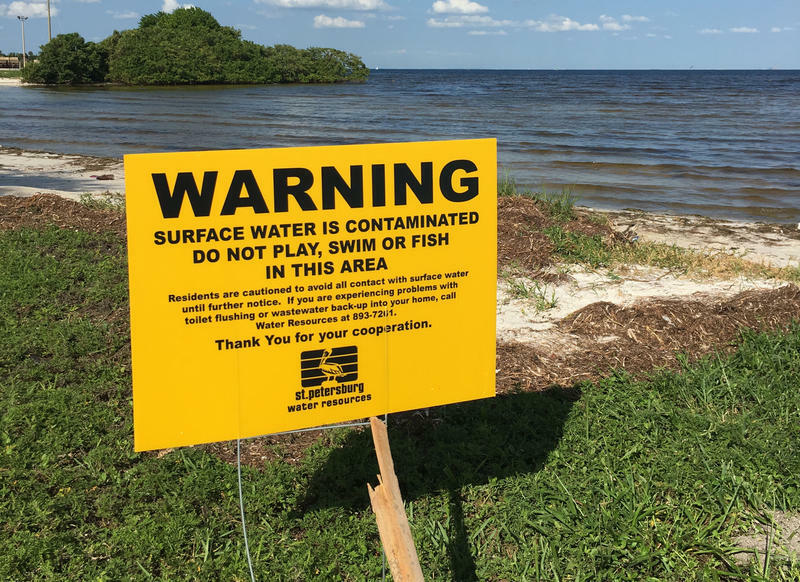 After an uproar about two high-profile pollution incidents, a key Senate Republican filed a proposal Thursday aimed at better notifying the public when pollution occurs. 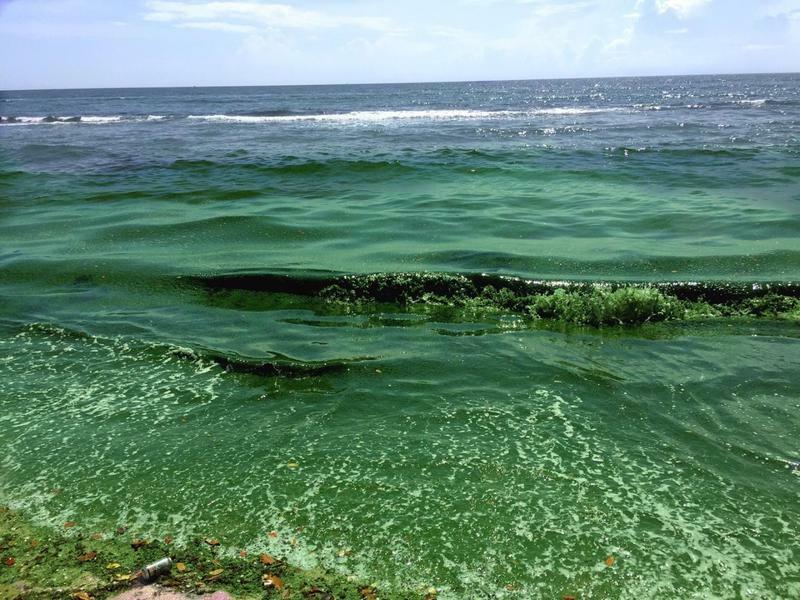 A bill to build water storage reservoirs south of Lake Okeechobee was introduced in Florida’s legislature on Thursday, formalizing a controversial plan by Senate President Joe Negron.